BAND-MAID takes April Fools pranks to a whole new level with a special MV released April 1st. Re-branding themselves on their website and social media as “BAND-MAIKO”, the band delivers a new look and style for their previously-released track “Secret My Lips”. 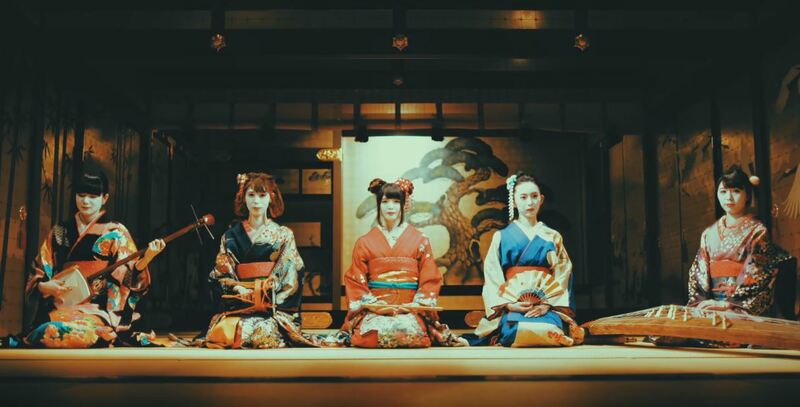 The new version — “secret MAIKO lips” — features a fusion of rock with traditional Japanese instruments that would even make Wagakki Band proud.